Lieutenant colonel (res.) 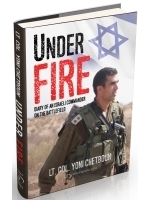 Yoni Chetboun served as an officer and a commander in the elite Egoz unit of the IDF. He was awarded the Chief of Staff’s medal for his actions in battle during the Second Lebanon War. 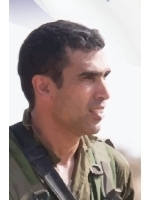 From 2013 to 2015, he was the Deputy Speaker of the Knesset and a member of the Foreign Affairs and Defense Committee and the Education Committee. Founder and CEO of the consulting firm Kanaf Strategy, he is a sought-after lecturer on the topic of decision making in extraordinary circumstances.